Salzburg University of Applied Sciences invites you to submit your project proposals for VR and AR projects for the first Virtual Reality and Augmented Reality Challenge that will be held at Salzburg University of Applied Sciences in Puch/Salzburg (Austria) on 5 October 2017. The Virtual Reality and Augmented Reality Challenge is responding to the recent explosion of commercial and research activities related to VR and AR by continuing the successful VR Salzburg Summit 2016. 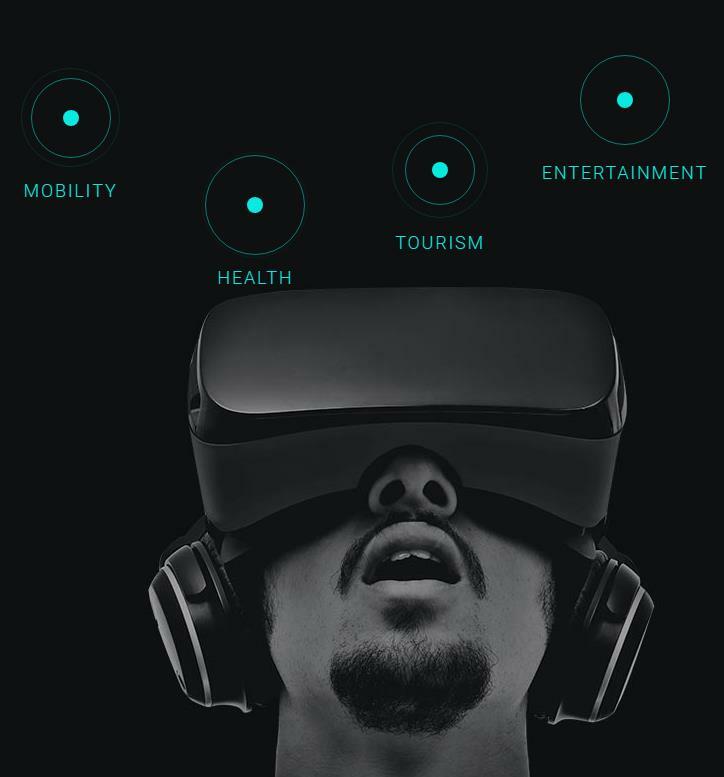 The VR/AR Challenge is looking for challenging VR/AR ideas, applications, demos or running betas in the fields of Entertainment, Health, Tourism and Mobility. An international jury will select a winner from each category. The winners will be invited to present their idea at the VR Summit Salzburg 2017. Join us and invent the future of reality! Submissions can be handed in from now until 31 July 2017. You are invited to submit your project proposal and link to your demos, apps or running betas via our award registration form. Please submit your project proposal according to the detailed submission structure.